The best thing about 2015 starting tomorrow is this calendar. I received this from a friend of my aunt, we all share a love for Call the Midwife (watch it, its totally worth it). She saw it and thought of me and its very sweet. 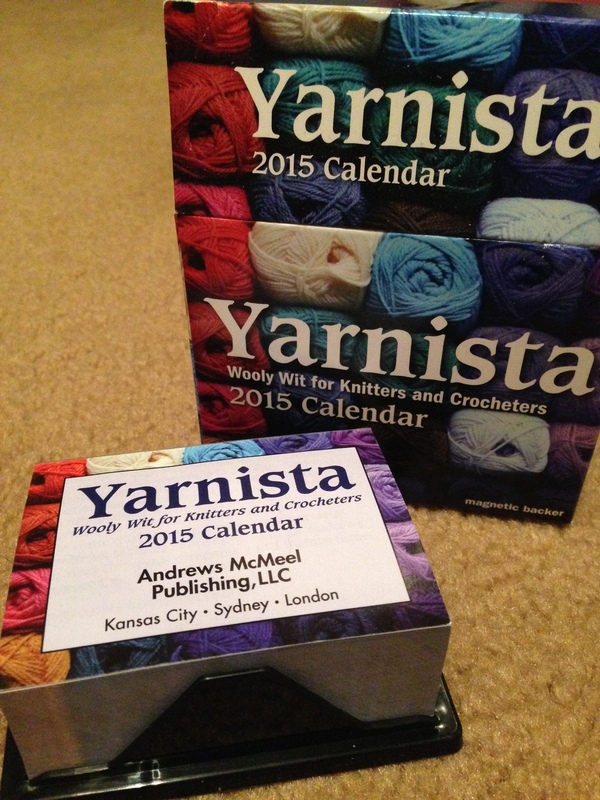 I can’t wait to read all the advice and anecdotes from fellow knitters and crocheters. It may be a little late to post this but if you want your own you can find one here or the Kindle version here. Have a Happy New Year in 2015 and a great end to 2014!! !